When you reach a certain age, you tend to stop playing as much — being silly, being curious, being unencumbered. 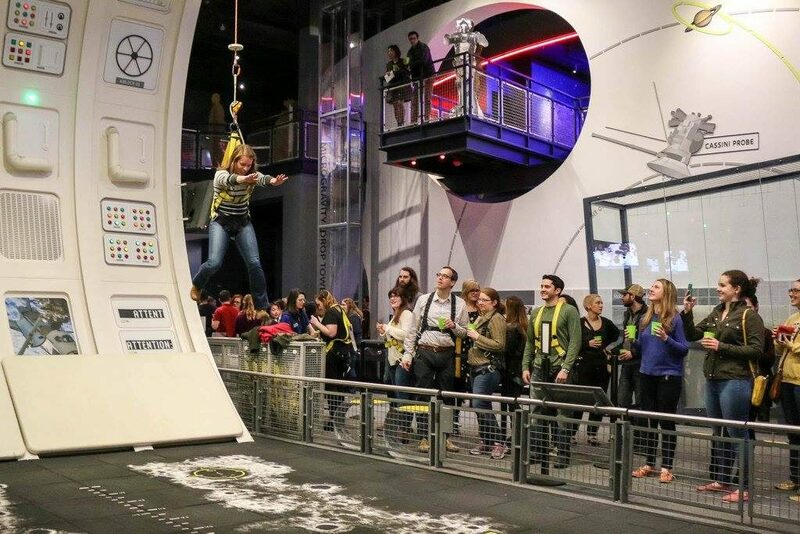 Which is why Nashvillians should be thankful for the Adventure Science Center and its Way Late Play Dates: regular fundraisers that invite and encourage adults to take a time out and be a big kid. Every Way Late Play Date is an adults-only affair based on a pop-culture theme, and a ticket gets you the full run of the center and its exhibits, a planetarium show, three drinks (adult beverages if you prefer), a signature cup and access to a bunch of science-based activities that’ll play on the theme and teach you something new. The next Play Date, set for Thursday, July 27, should particularly resonate with those of us who came up in the early days of the personal computer and the glory days of big hair: ’80s Retro night. The organizers managed some real pun poetry with the activities for this one: There’s “Total Eclipse of the Heart,” which’ll include crafting a heart-shaped pinhole viewer for the upcoming August eclipse; “I Wanna Know What Lava Is,” including a lot of learning about volcanoes and making your own model; a chance to play “Space Invaders” on the 63-foot Sudekum Planetarium dome and more. 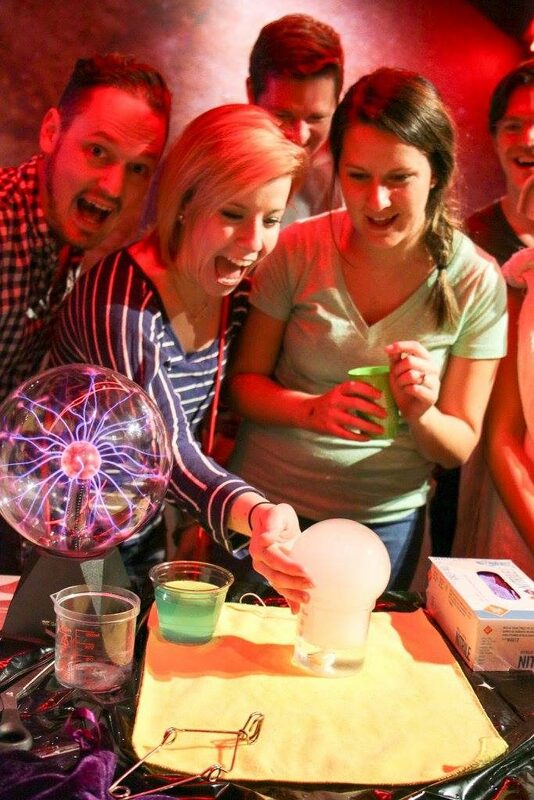 If you’re an Adventure Science Center member, tickets to the Way Late Play Date are $25; non-members pay $35. They’re available now through www.adventuresci.org. If you feel like making a whole dinner/dessert/entertainment night of it, local food trucks Steaming Goat and Boheme’s Banana Boat will be on site that night too. Doors for the Date open at 6:30 p.m., and the event runs until 10. If flashing back to the Decade of Decadence doesn’t do it for you, you could wait for fall, when the Adventure Science Center hosts a Pixar-flavored Play Date. Past themes have included superheroes, Harry Potter, Game of Thrones and lots more, so odds are there’ll be another broad blend of fun coming in 2018. Dust off your legwarmers and grab ‘80s retro Way Late Play Date tickets here. If you make it, please tag us in your photos on Instagram/Facebook — we’d love to see your outfits and your antics. On the more grown-up grown-up front, if you’re about to start looking for a new home in Nashville, please let us know if we can help! Reach ACRE here, or for an easy way to start your Nashville househunting process, fill out this quick form.